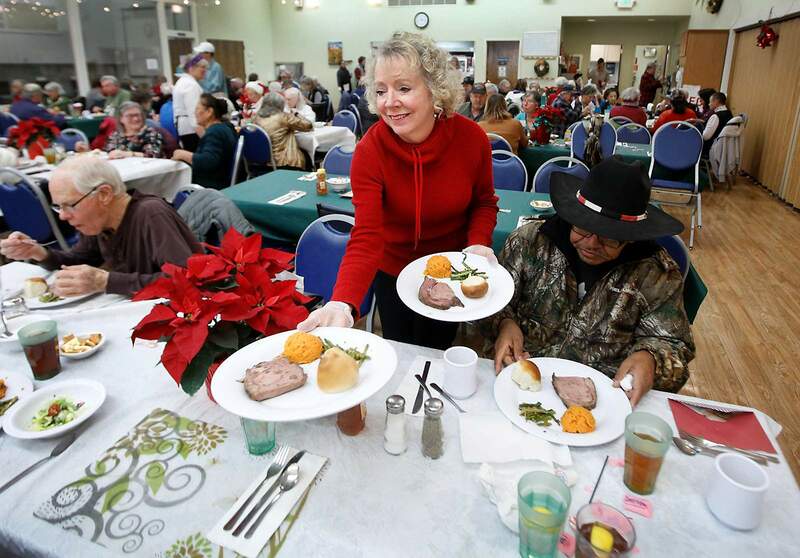 Sheila Casey, who has directed La Plata County’s Senior Services for 20 years, serves plates of food to seniors during the Christmas dinner. Casey plans to retire in January. 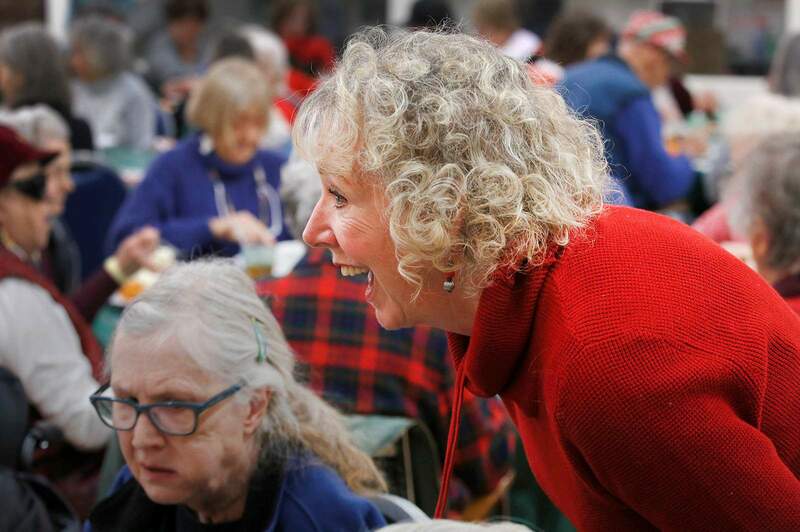 Sheila Casey says her vision for La Plata County Senior Services has largely come into fruition, and it feels like the right time to retire in January. 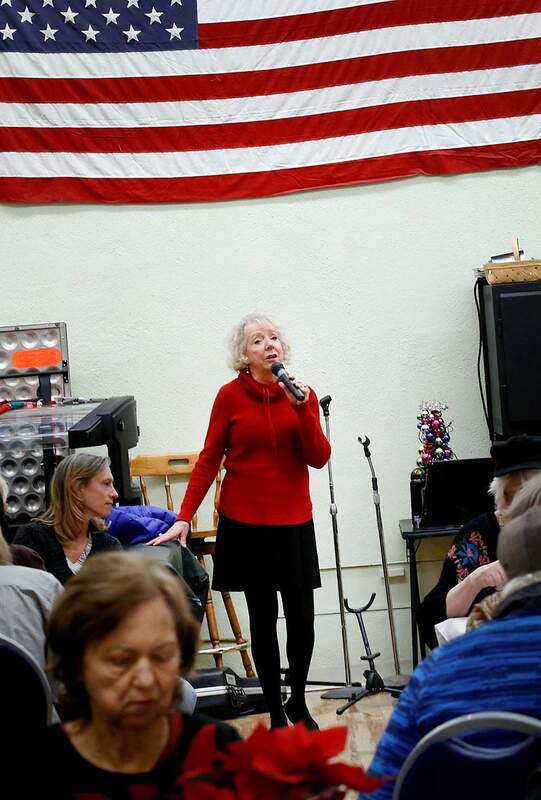 Sheila Casey says there are still many issues facing senior citizens in La Plata County, namely transportation and affordable housing, but her contribution to the Senior Center has helped provide access to many services. Sheila Casey said she will still be around town, but plans to enjoy family and the outdoors in her retirement. She has worked for La Plata County Seniors Services for two decades. After a two-decade career dedicated to serving and taking care of others, Sheila Casey, director of La Plata County’s Senior Services, deserves to take some time for herself. At least that’s the resounding message from colleagues and friends in the days leading to Casey’s retirement in January. 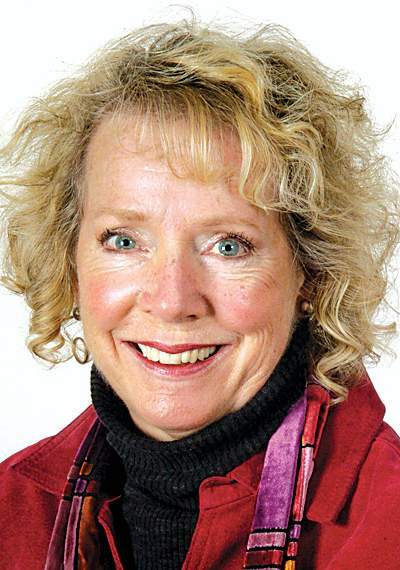 Casey became director of La Plata County Senior Services in 1999. As the days wane in that role, and retirement nears, she has mixed emotions. Casey grew up in Des Moines, Iowa, with seven siblings. Her youngest brother had special needs, and she naturally took on the role of caring for him. It’s this early sense of care-giving that led her down this career path, Casey believes. After stints in Oregon, where she attended community college and had children, and Denver, where she finished her graduate degree, Casey moved to Durango and took a job as a counselor. All the while, her perfect job was in the making. Back in the 1970s, older residents in La Plata County were looking for a communal place to meet and hold events. Known as the “Old Timer’s Columbine Club,” seniors started holding potlucks and other activities in people’s homes. Soon, a concerted effort was made to save money, hold fundraisers and obtain grants to purchase a building for an official spot for these hangouts. In 1978, The Durango-La Plata County senior center was built. “This has really become a community focal point for seniors to come, meet people and socialize,” Casey said. Casey was hired in 1999 as the number of seniors in Southwest Colorado was increasing. The first time she walked into the senior center, there were about 15 people eating lunch. Now, for example, Casey said the center has between 60 and 100 people for lunch every day. And, the center can be especially busy during the holidays. “If they can’t be with their families, this is like a home away from home for them,” she said. Casey said the senior center’s benchmark is its nutrition program. The three centers in Durango, Bayfield and Ignacio serve 45,000 meals every year, and an additional 120 meals a day are delivered throughout the county. The center also provides 1,300 hours annually of assistance with home improvements to help seniors live in their homes as long as possible. There’s also a robust transportation system that helps older adults get around. Numerous daily activities at the center, including Zumba, tai chi, computer classes and bingo, provide avenues for socializing. Casey said that in many ways, her vision long ago has come to fruition, making retirement easier. 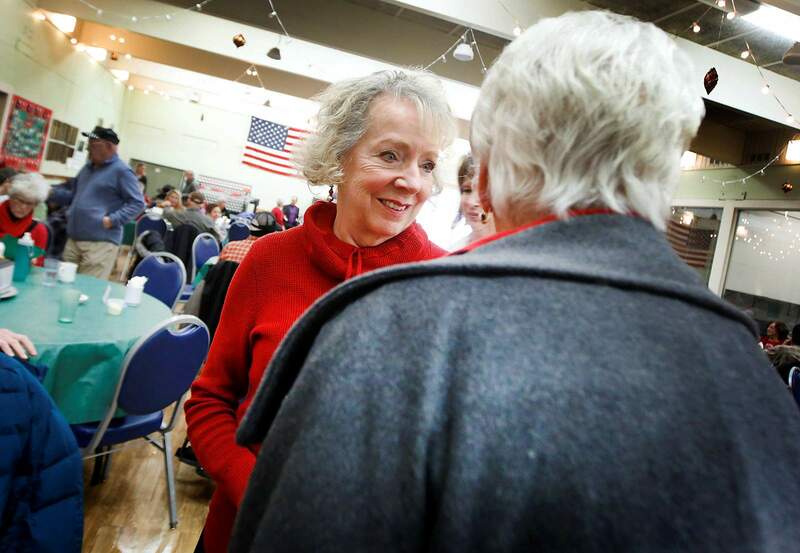 But as La Plata County’s senior population continues to grow, her successor, Vicki Maestas, will have no shortage of challenges, namely transportation and affordable housing. Maestas could not be reached for comment Friday. Despite retirement, Casey said she will still be around. Faye Gooden, president of the La Plata Council on Aging, said she’s seen firsthand Casey’s impact on the senior center and her interactions with older adults. Casey is looking forward to taking more time to ski, hike and bike. She also has a partner, three children and two grandchildren she intends to spend more time with.